The style and subtlety of Joseph Attard’s writing has already won acclaim for his previous historical works which include three actual best-sellers. 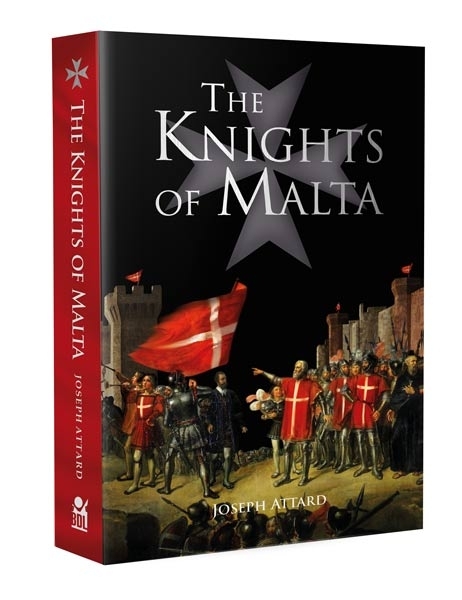 Now, in The Knights of Malta, Attard applies the same qualities to evoke a personalized account of Malta and her people under the Order of St John of Jerusalem. 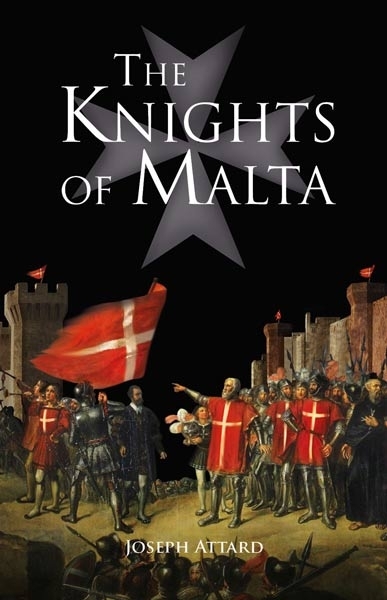 The story is followed from the birth of the Order in Palestine, to its transfer to Cyprus and to the longer stay and debacle at Rhodes, from where it found its home in Malta in 1530. 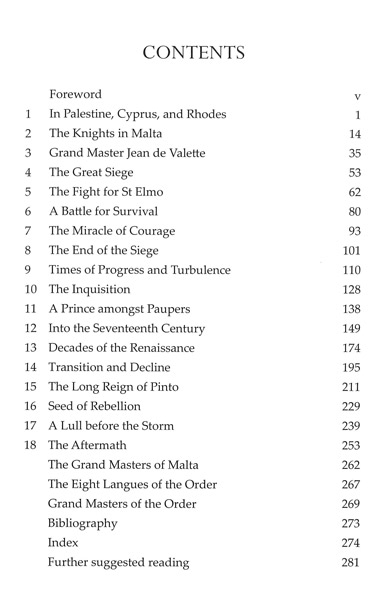 In his inimitable way Attard recreates the history of the Order in its 268-year stay on the island. 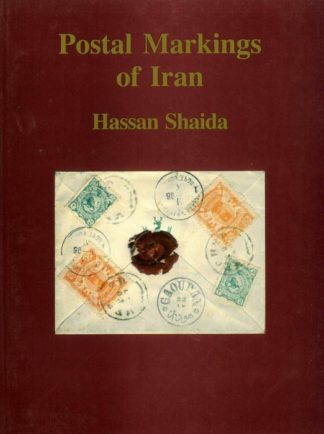 It is a story of the knights’ prowess at war as well as of their daily life, in the process showing their strength and weaknesses, as well as their intrigues, which characterized their fascinating era. But this is also a story of Maltese involvement in this historical extravaganza, further enhanced by the colourful and precious stories of towns, buildings, fortifications, culture, and customs introduced by the knights and left for posterity to modern Malta. After the Knights were dispersed by Napoleon Bonaparte in 1798, their days seemed numbered. However, the Order was again revived as the Sovereign Military Order of Malta which continues to fulfil its mission to this day.